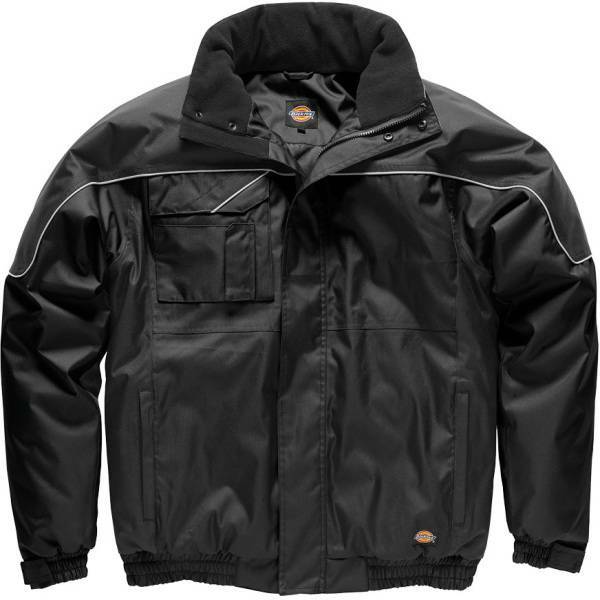 Industry Winter Jacket Black Small This high quality Industry Two Tone Jacket benefits from a high level of foul weather protection. All seams are stitched and taped welded to give a waterproof rating of 3000mm. The product also features multiple pockets, as detailed in the specification. In addition the front zip is covered by a storm flap that is secured with a fastening. The waistband and cuffs are elasticated for a secure and snug fit.